We looked at the top 10 Toilet and dug through the reviews from 36 of the most popular review sites including Shop Toilet, BestReviews, Consumer Reports, The Spruce, Pick A Toilet, Sanitation Ventures and more. The result is a ranking of the best Toilet. Our experts reviewed the top 10 Toilet and also dug through the reviews from 36 of the most popular review sites including Shop Toilet, BestReviews, Consumer Reports, The Spruce, Pick A Toilet, Sanitation Ventures and more. The result is a ranking of the best of the best Toilet. You'll worry less about clogs with the Saniflo SANICOMPACT Toilet, which uses a process called maceration to chop up waste. This toilet is unique in that it doesn't have a tank, which offers more room for shelving or towels. You'll also save on water with this one, thanks to a design that uses only 1 gallon of water per flush. DWYM Home Experts plus BestReviews, Pick A Toilet and 1 more. Along with user reviews from Amazon.
" Provides a thorough and relatively quiet quiet flush"
"This is a little more complex to install than a standard flush toilet. If it is a new installation, rather than a replacement macerating toilet, there is a likelihood that you will need to run a 1” pipe from the..."
This TOTO toilet features an elongated shape and a traditional gravity-fed flushing system. However, a larger-than-usual flush valve pushes water through with more force than you find with other gravity-fed toilets. Although this toilet features a low price, it also doesn't come with a seat, so you'll need to save for that as well. DWYM Home Experts plus BestReviews, Consumer Reports, Shop Toilet and 1 more. Along with user reviews from Amazon and Walmart.
" This Toto single flush toilets was very good in overall performance." "Doesn’t comes with a toilet seat." Although it's slightly more expensive than other toilets, the American Standard Right Height Toilet has a trapway that's larger than usual, which means you'll deal with fewer clogs. 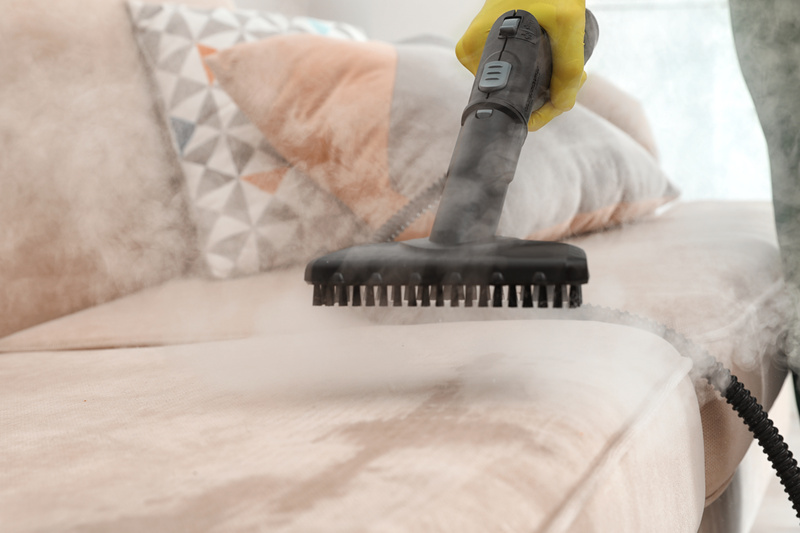 You'll also get a quieter flush and a finish that makes it easy to clean. It includes a slow-close toilet seat to make it easy to lower after you're finished. DWYM Home Experts plus BestReviews, Consumer Reports, The Spruce, Pick A Toilet, Shop Toilet. Along with user reviews from Amazon and Walmart.
" This American Standard single flush toilets was very good in overall performance." "The handle is Neo-angle; it's not standard so it's probably the hardest part to replace, but you can usually find it at your home improvement store." 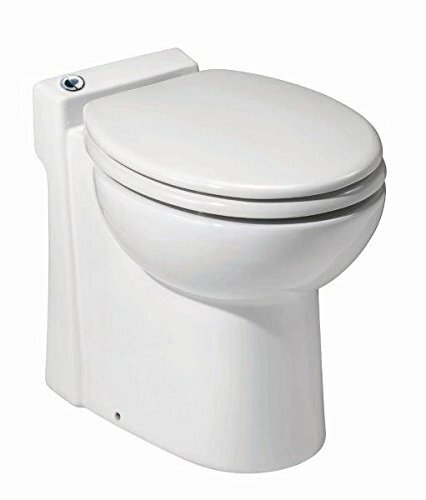 If you're looking for efficiency for a lower price, consider the TOTO Round Bowl Toilet. It uses only 1.6 gallons of water per flush, so you should see some savings on your monthly water bill. Its larger-than-average valve allows more water to get through, creating a more powerful flush each time. DWYM Home Experts plus BestReviews, Sanitation Ventures. Along with user reviews from Amazon.
" Powerful flushing action thanks to a large-than-average valve ang completely glazed drain pipe." "The Drake doesn’t come ready equipped with a seat, but that made things kind of easier for our household as we had to think about little behinds being able to safely sit on the toilet." We identified the majority of the toilet available to purchase. 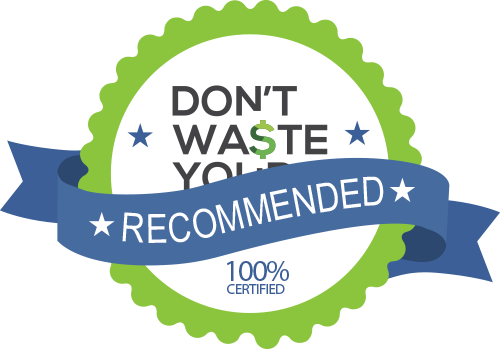 Reviews from our DWYM category experts and analysis of some of the most respected sources including: Shop Toilet, BestReviews, Consumer Reports, The Spruce, Pick A Toilet. This is a gravity-fed system with a large 3-inch-wide flush valve that releases the water with considerable force. Gravity fed flushing systems are very effective and are a lot quieter than pressure assisted systems. This Toto single flush toilets was very good in overall performance. It is one of the high standard quality and advanced feature toilets that provide you great value for the money invested. TOTO’s products, the Drake has a limited one-year warranty. This is not the best warranty on offer but given TOTO’s reputation for great quality and its many years in the business, you can be pretty sure that you won’t have any problems with the product. When you buy or rent a place, toilets are generally included as part of the deal. However, if one of those toilets malfunctions or you decide to remodel your bathroom, you quickly learn how challenging shopping for a toilet can be. You’ll first need to measure your space and make sure you pick a toilet that fits, but you’ll also see that there are many features to consider before you spend money. One of those features is flush power. Today’s toilets use a variety of technologies to provide powerful flushes while still maintaining water efficiency. This means instead of having to flush multiple times to clear the bowl, one flush should do it. For environmentally-conscious consumers, this is a huge plus, but it also means lower water bills, which is a bonus for your bank account. If you’re installing the toilet yourself, read the installation instructions carefully to make sure you can set it up without professional assistance. You may also find that you’ll need special tools to install, so reading ahead will help you make sure you have everything you need. Some toilets don’t even come with a toilet seat — something you definitely want to have on hand ahead of time if you need it. Another feature to consider is clog resistance. If you’ve ever dealt with a toilet that clogs easily, you know how frustrating it can be. Some toilets have features that provide mostly clog-free flushes. You may still need to keep a plunger around, but you should find you only have to use it on occasion. Of course, one of the most personal decisions you can make is based on sheer aesthetics. The way a toilet looks is important since it becomes an integral part of your bathroom décor. This is a matter of taste, but you may find that one of the biggest changes in toilets in recent years has been the elimination of the tank in some models. These can save space by making more room for behind-the-toilet shelving if you choose. Your toilet-shopping research should start with the power of the flush. The Saniflo SANICOMPACT Toilet uses a process called maceration, which utilizes a fast-rotating blade to chop up waste and toilet paper. The TOTO Toilet with Elongated Bowl is a gravity-fed toilet, which is the traditional design. However, it employs a 3-inch wide flush valve for pushing water through with a great deal of force. The TOTO Round Bowl Toilet also employs a larger-than-usual valve to get more water through for more effective single flushes. One major decision to make as you start shopping is whether you want a bowl with a tank or without. The Saniflo SANICOMPACT Toilet comes without a tank. Clogging is always a concern with a toilet. The American Standard Right Height Toilet has an extra-large trapway size, which gives it unprecedented anti-clogging ability. If you live in a small house, you’ve likely experienced that middle-of-the-night bathroom trip, where the flush seems to reverberate throughout your home. You can avoid disturbing your loved ones’ sleep by going with a toilet that has a quieter flush, like the Saniflo SANICOMPACT, TOTO Elongated Bowl or American Standard Right Height toilets. TOTO’s Elongated Bowl and Round Bowl toilets don’t come with seats, so you’ll need to buy one before you install. Whether you’re environmentally conscious, you want to save money on your water bill or both, some toilets are better than others when it comes to water efficiency. The Saniflo SANICOMPACT Toilet uses only 1 gallon of water per flush, while the TOTO Round Bowl Toilet uses only 1.6 gallons. If money is an object, TOTO’s Elongated Bowl and Round Bowl toilets should catch your interest since they each retail for around $250. The American Standard Right Height Toilet is midrange, hovering around the $500 price point. However, the Saniflo SANICOMPACT Toilet is considerably more expensive than the others, retailing for a price closer to $1,000. For the Toilets category, we analyzed 36 of the most popular reviews including reviews from Shop Toilet, BestReviews, Consumer Reports, The Spruce, Pick A Toilet, Sanitation Ventures and more. The result is a ranking of the best Toilet.